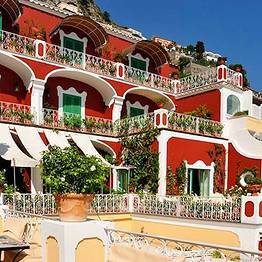 Your eyes take in the deep red of the 18th century villa walls, the lush bougainvillea framing the classic architecture, the unparalleled elegance of a 5 star luxury hotel on Italy's Amalfi Coast...it can only be the gorgeous Hotel Le Sirenuse, one of the most prestigious hotels in Positano which, despite its reputation as one of Italy's finest hotels, has never lost the warmth of a private home. 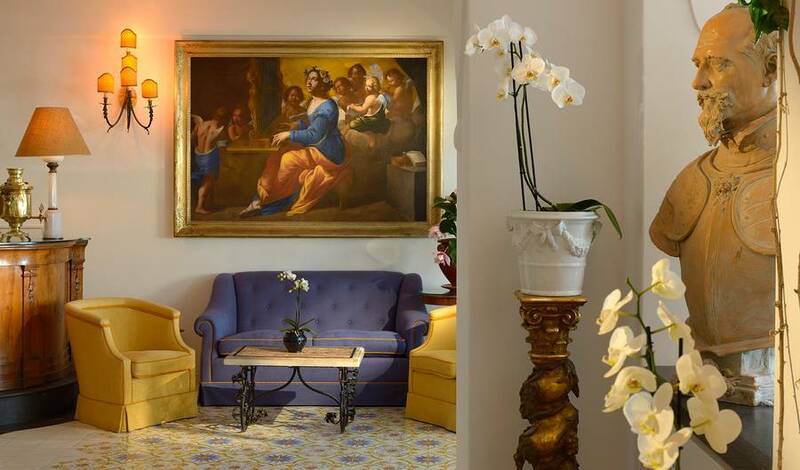 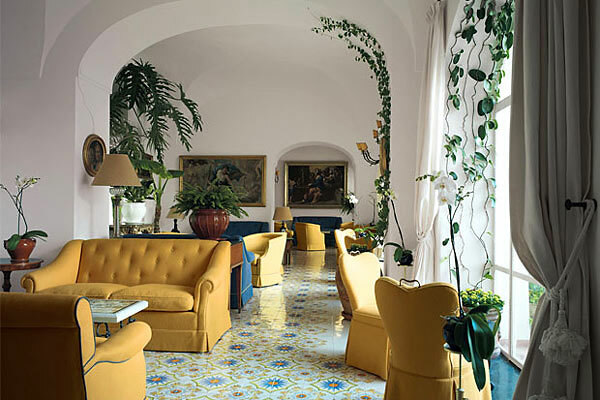 The sumptuous salons at the Sirenuse are home to the collection of antique furniture and artwork owned by the Sersale family, which has been welcoming guests in there elegant villa hotel since 1951. 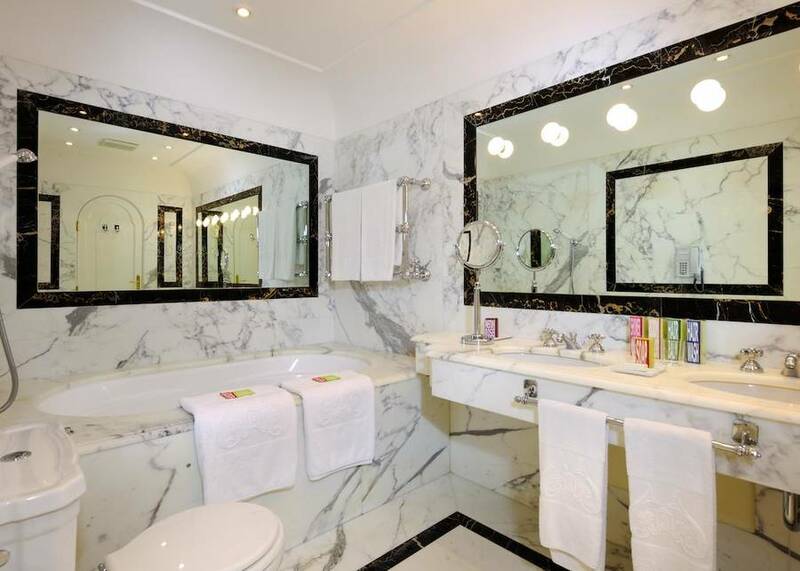 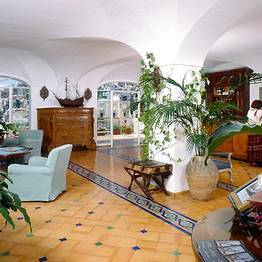 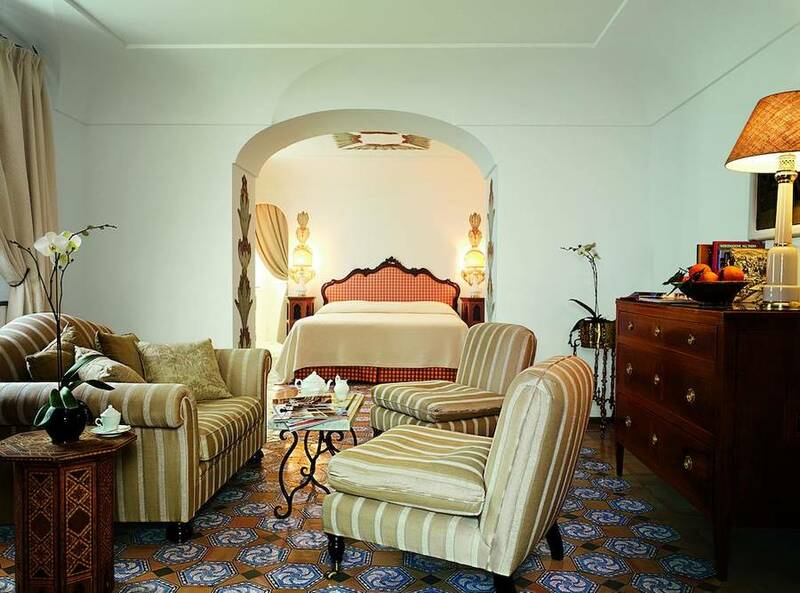 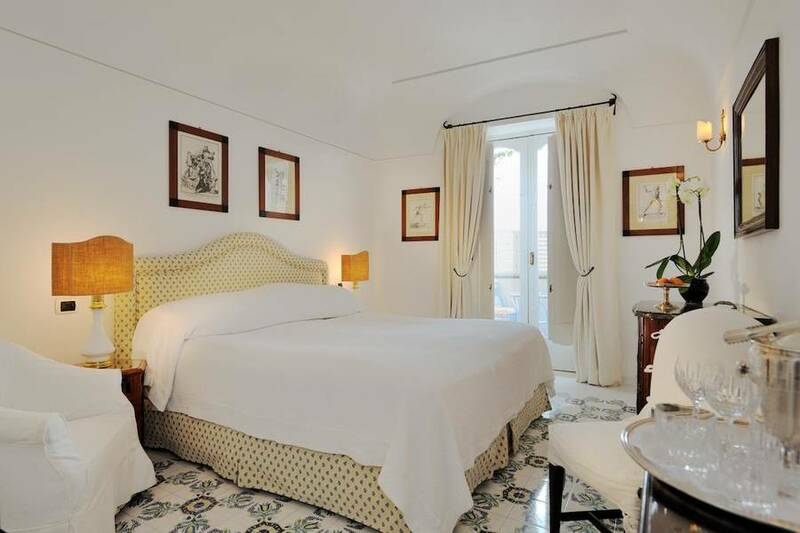 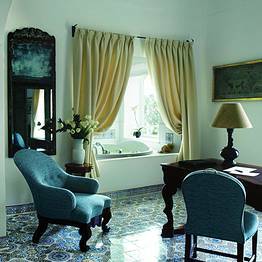 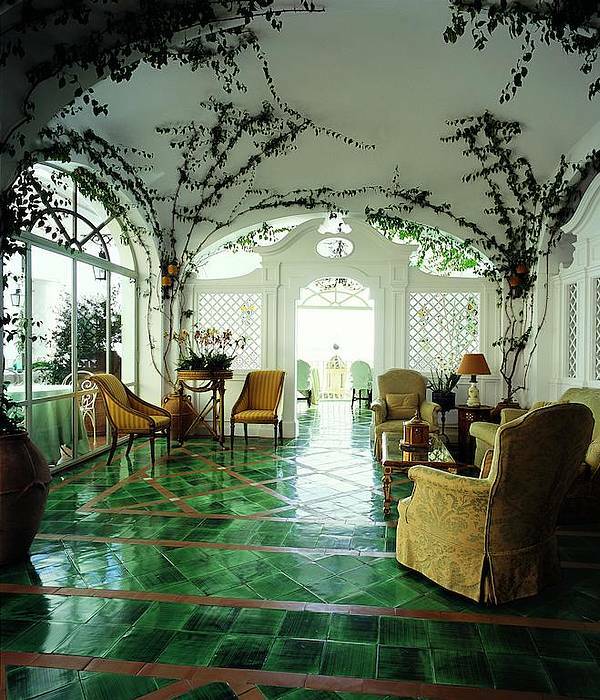 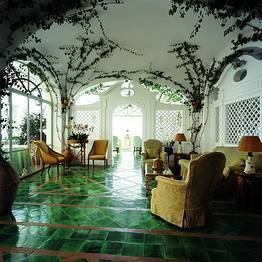 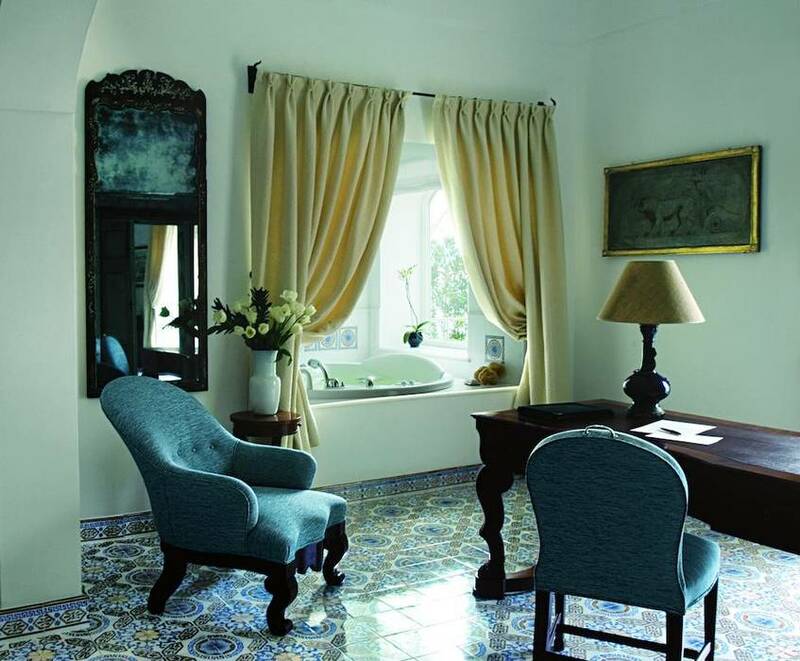 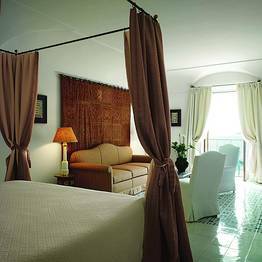 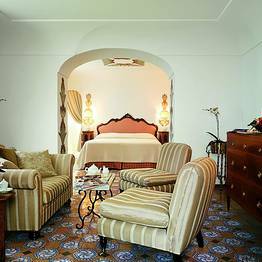 The rooms and suites are decorated with handpainted majolica tiles from Vietri, and boast airy vaulted ceilings so common in the architecture along the Amalfi Coast. 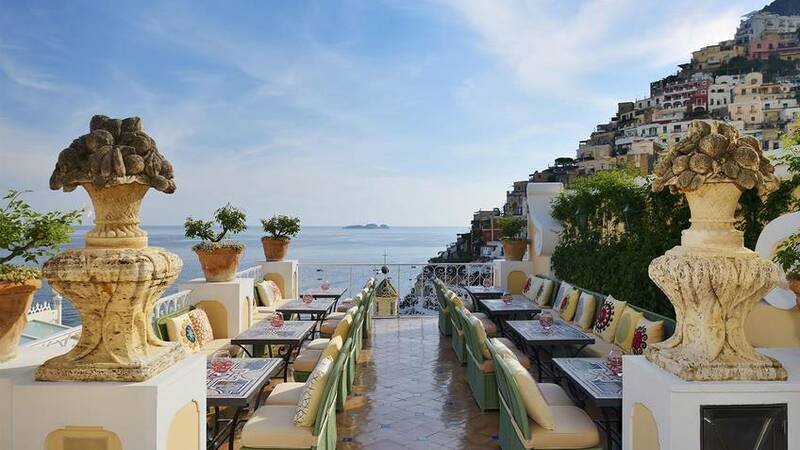 Almost all guest rooms face the bay of Positano from their private balconies and terraces. 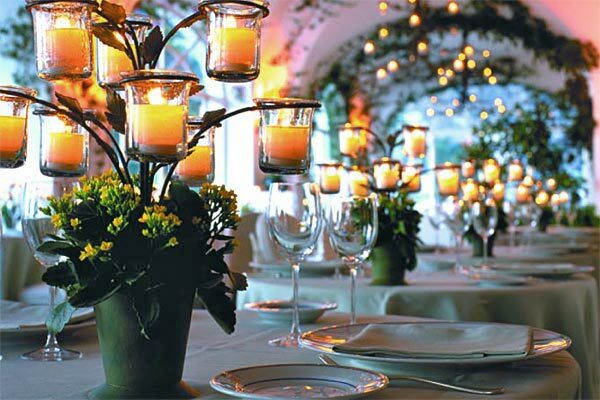 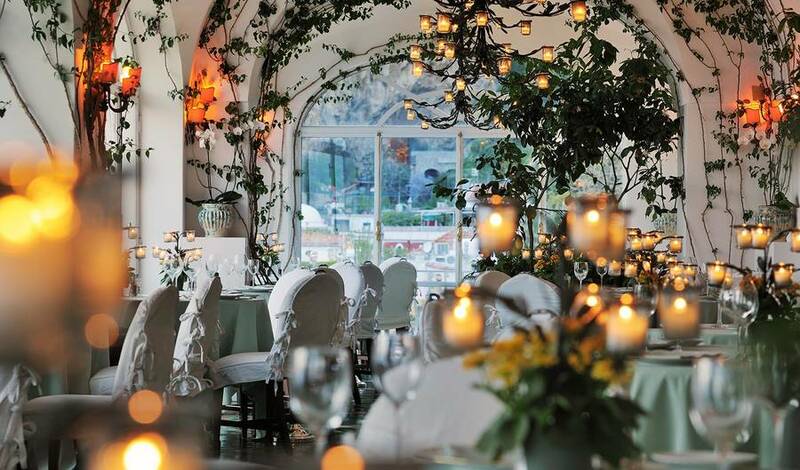 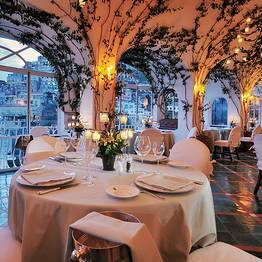 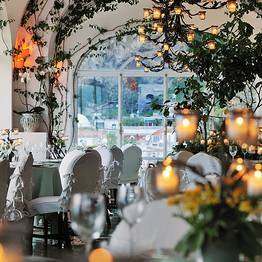 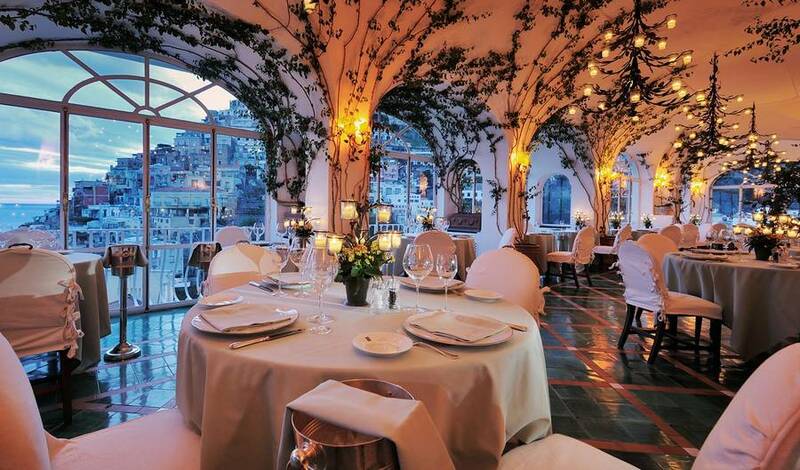 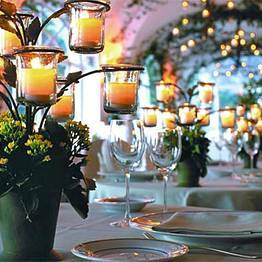 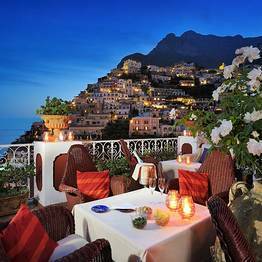 Lemon trees surround the tables and more than 400 candles are lit, their tiny flames mixing with the twinkling lights of Positano by night tumbling down the hill in the background: this is what awaits you each evening at the La Sponda del Sirenuse restaurant. 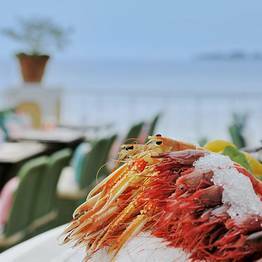 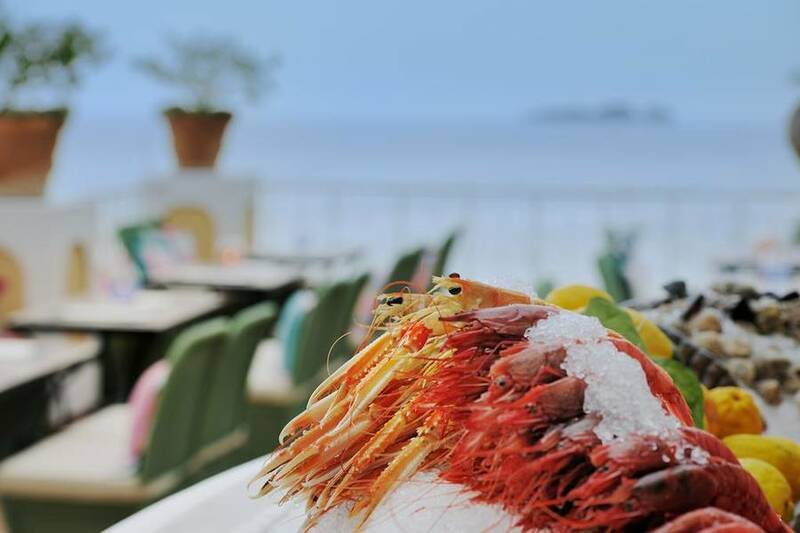 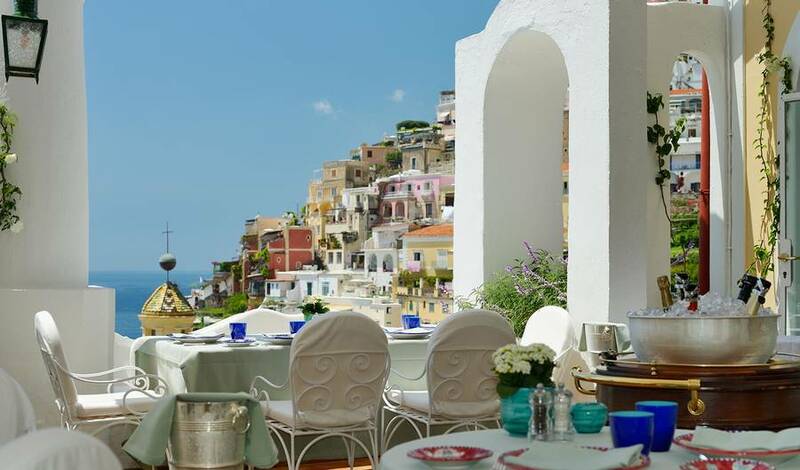 Sample the unforgettable Mediterranean cuisine featuring the coast's traditional dishes served in one of the most romantic atmospheres in Italy. 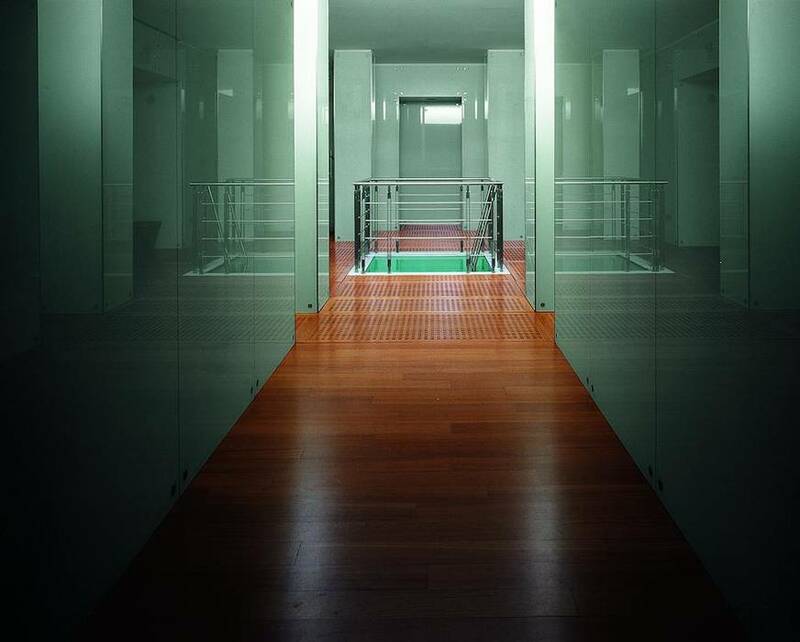 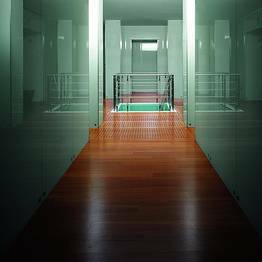 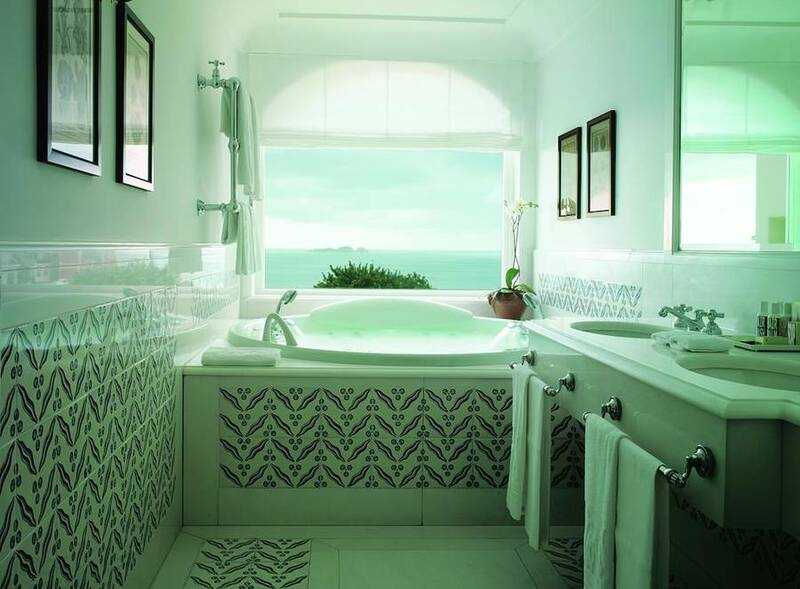 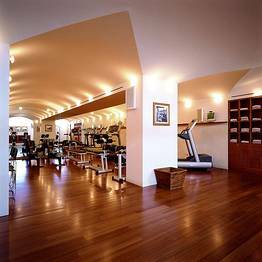 Le Sirenuse's modern Aveda Concept Spa was designed by the famous architect Gae Aulenti, known for his restoration of the PalaVela for the Winter Olympics in Turin in 2006. 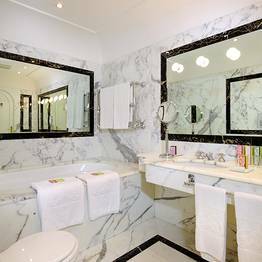 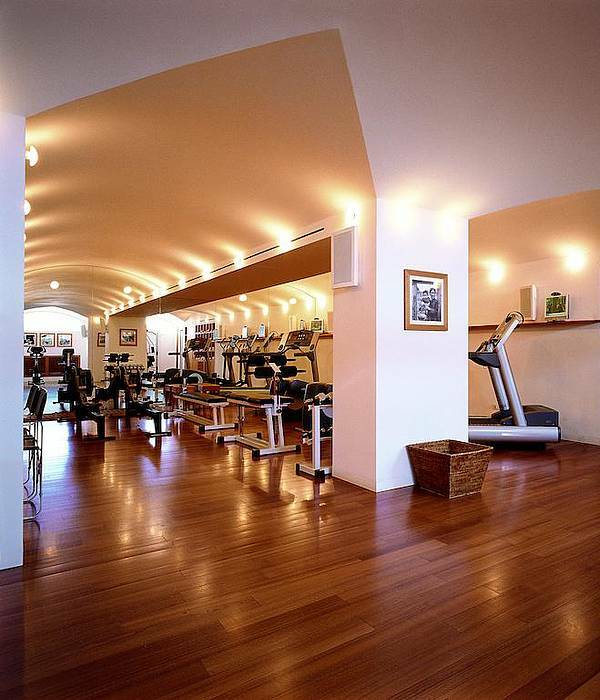 This rejuvenating space offers a sauna, steam bath, and gym with Life-Fitness machines. 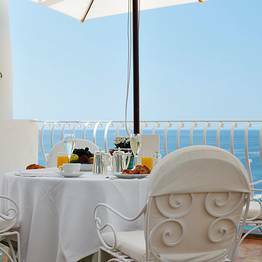 The large outdoor terrace of the hotel has a pool and sundeck, perfect for relaxing during the long Mediterranean summer afternoons. 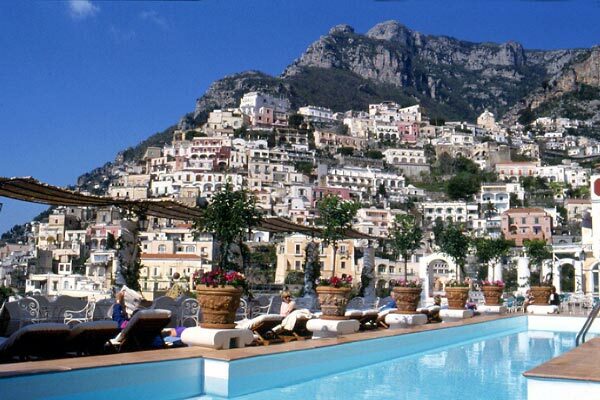 The Positano beach and all the major towns along the Amalfi Coast are easily reached from the hotel. 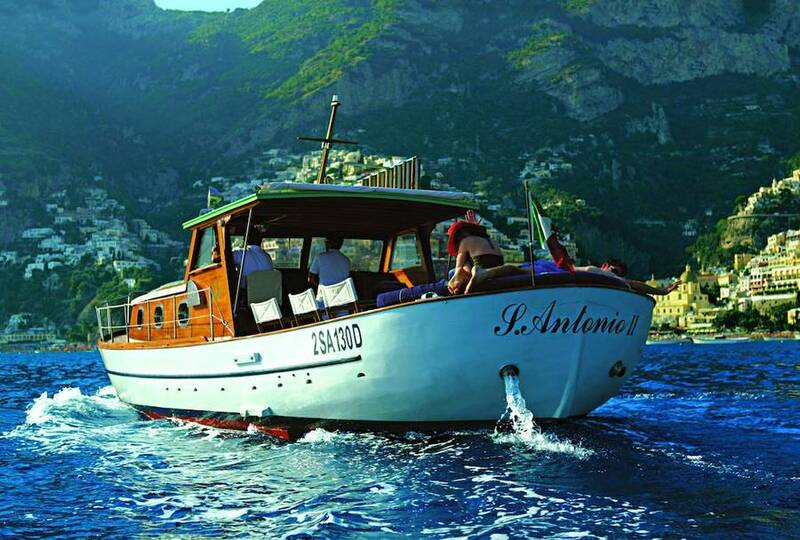 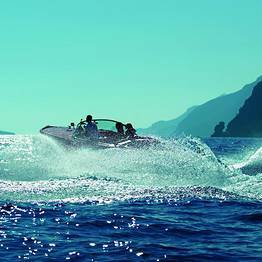 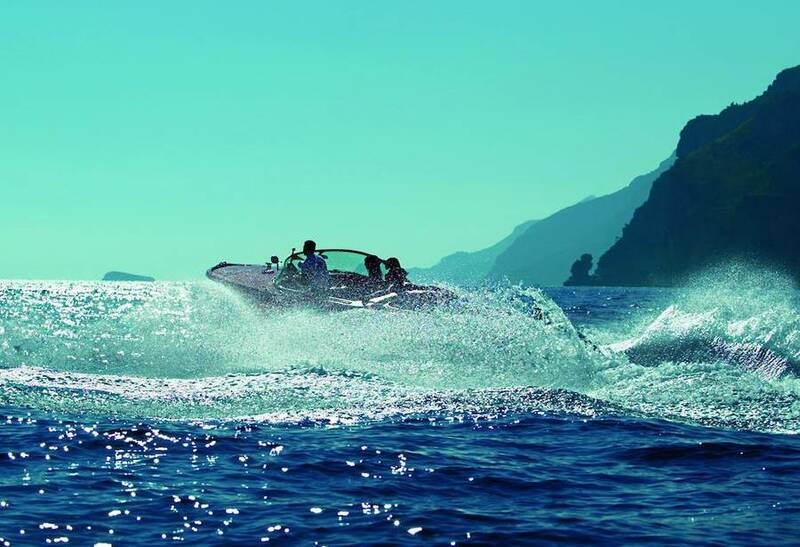 For those who love to spend the day at sea, exploring the hidden coves and crystalline waters for private dips in the emerald sea, the hotel offers a private boat: choose between the chic speed of the Riva Acquarama or the traditional charm of the gozzo Sant'Antonio, and lose yourself in the endless beauty of the coast. 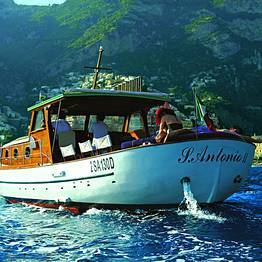 Book a Junior Suite or Suite for at least three nights from June to September, and Le Sirenuse will include a two hour afternoon sail on the Riva Aquarama Special. 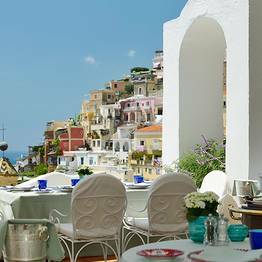 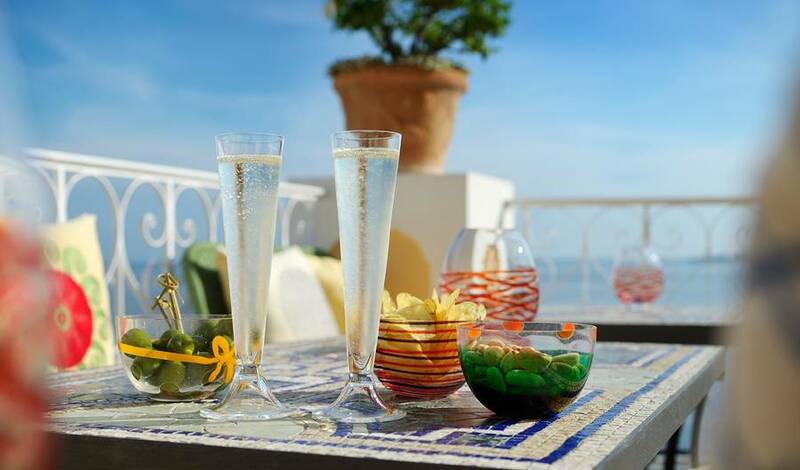 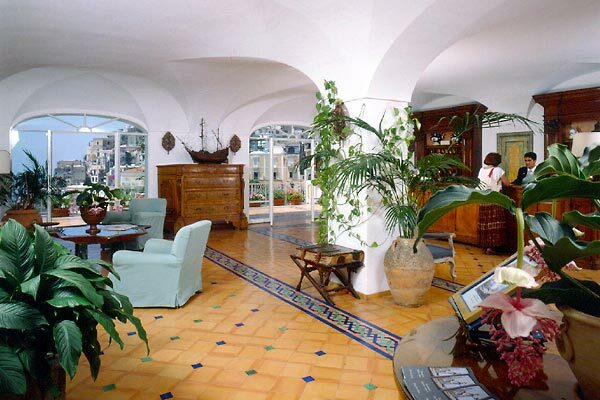 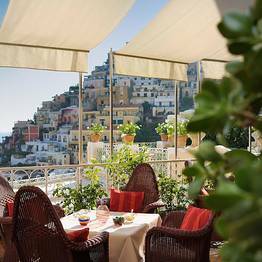 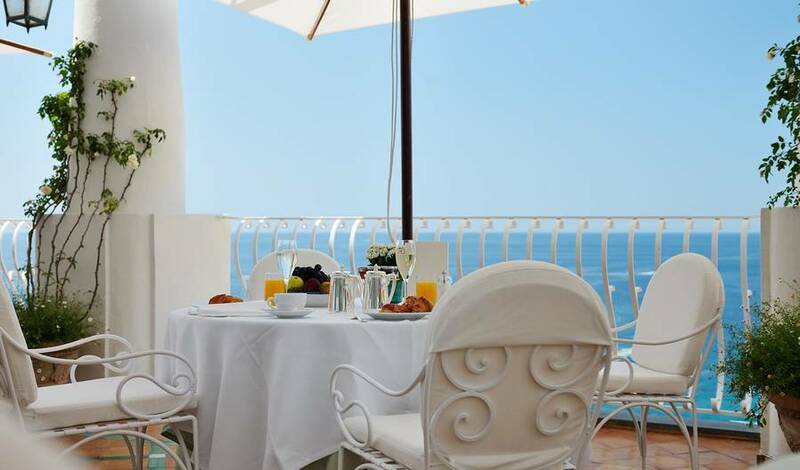 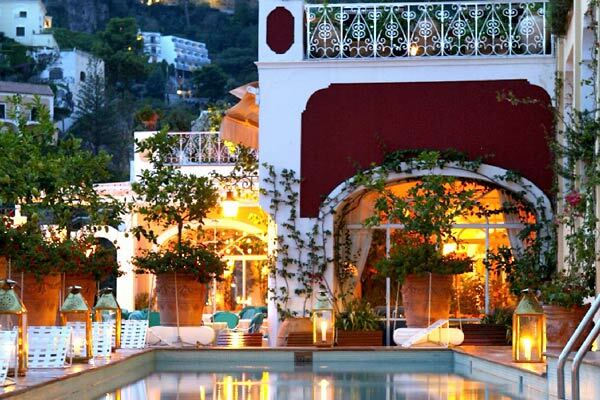 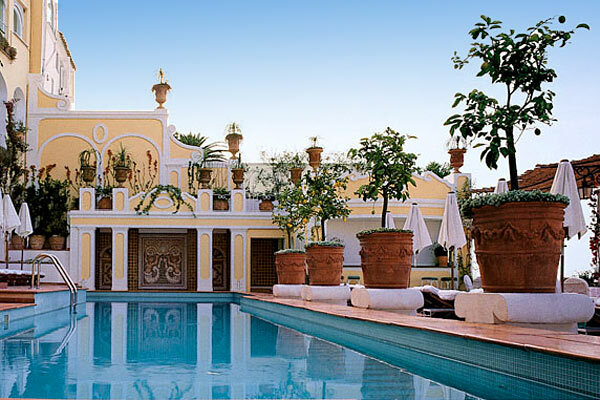 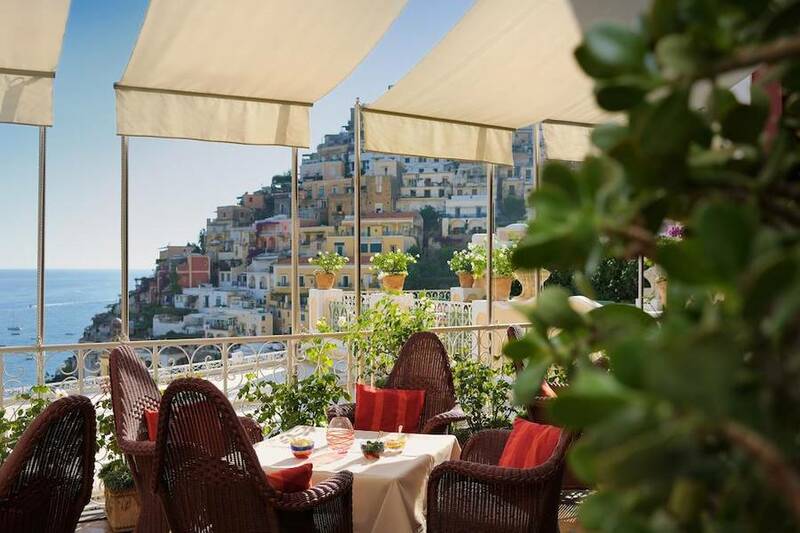 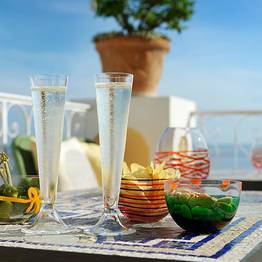 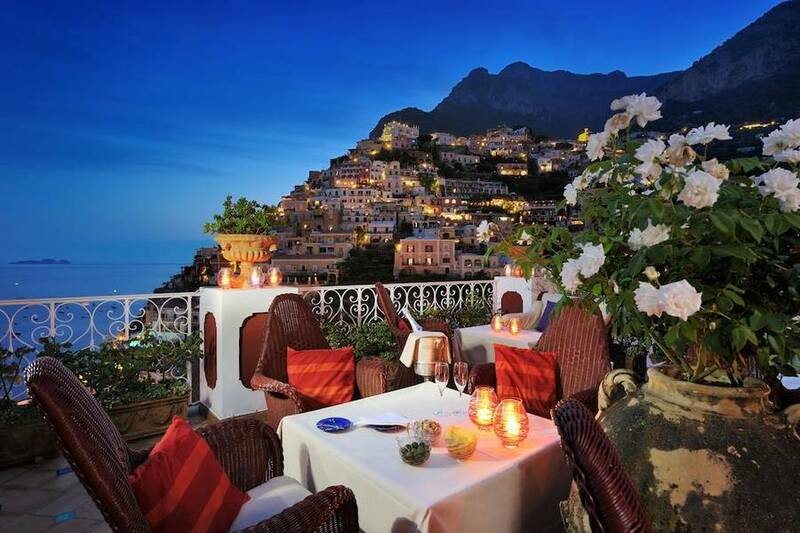 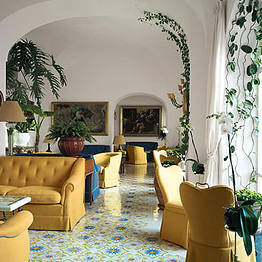 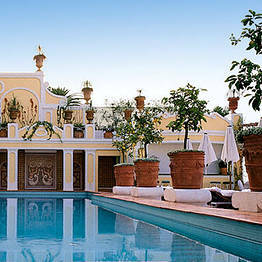 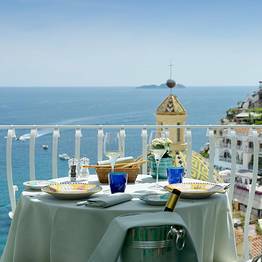 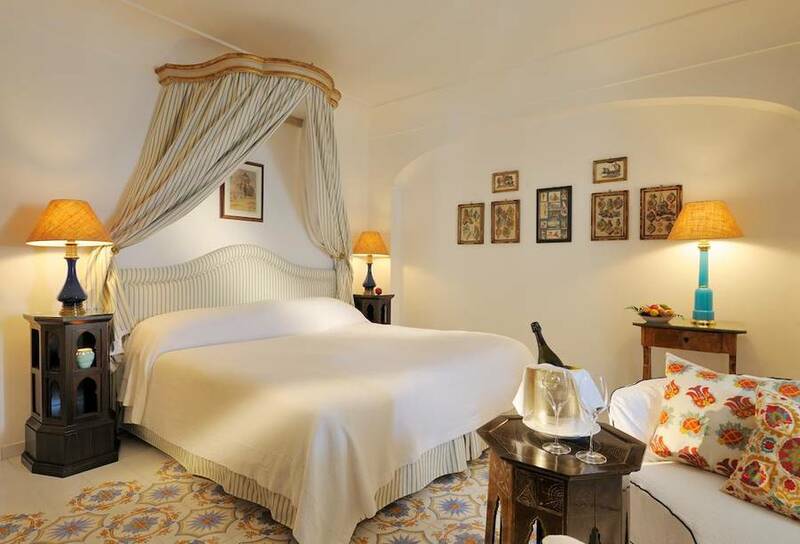 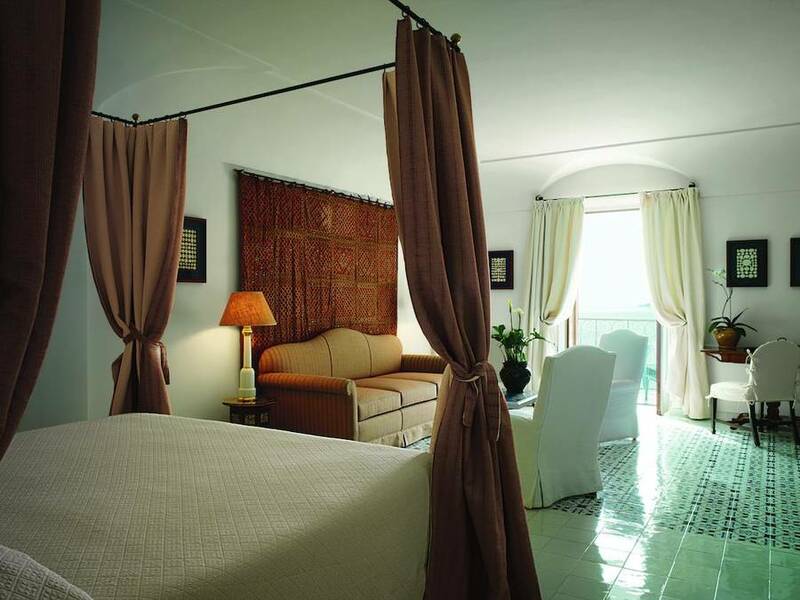 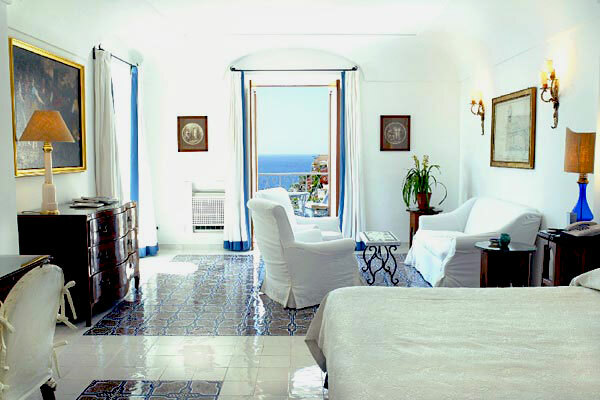 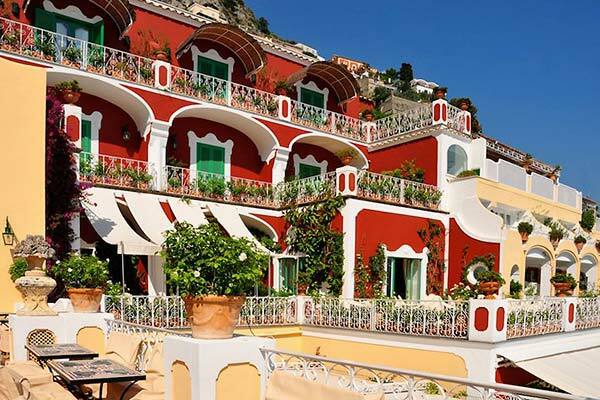 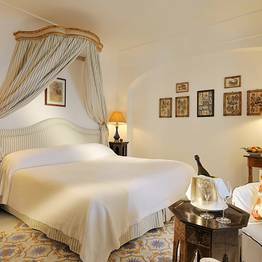 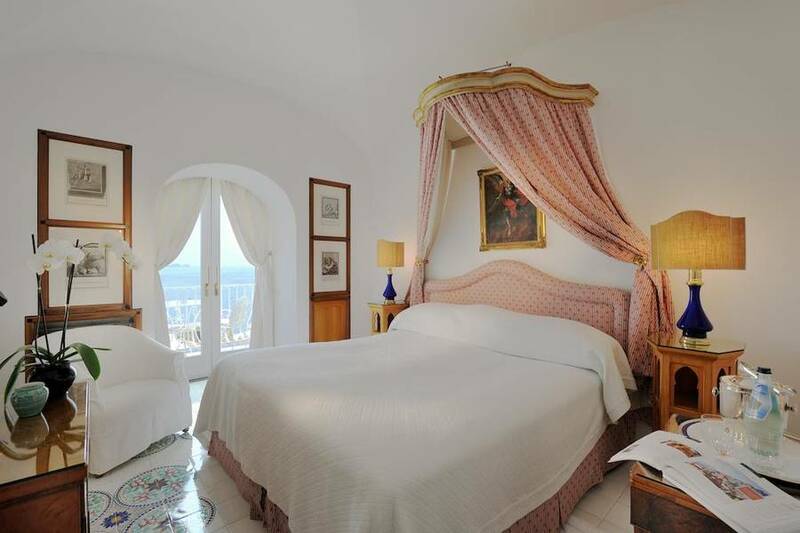 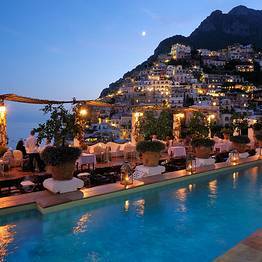 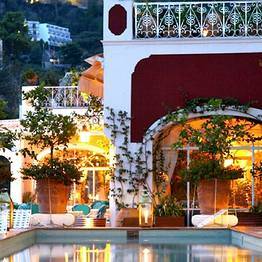 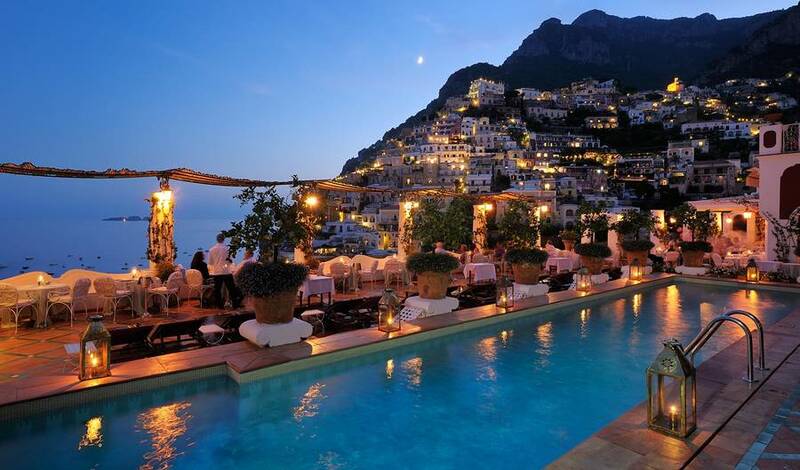 Hotel Le Sirenuse is situated in the center of Positano, jewel of the Amalfi Coast. 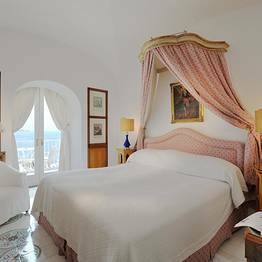 The hotel overlooks the beach and enjoys a spectacular view of the town and the majolica covered dome of its impressive Cathedral. 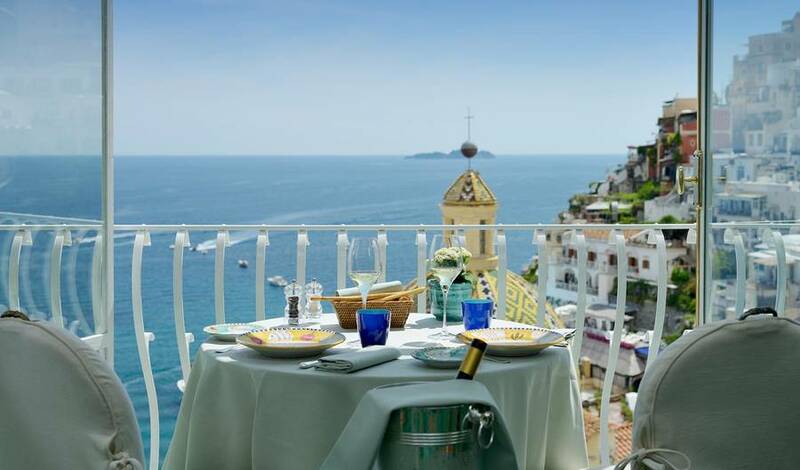 Whilst sojourning at the Hotel Le Sirenuse, guests have ample opportunity to explore Positano and the surrounding coast, but also nearby Amalfi, Ravello and Atrani. 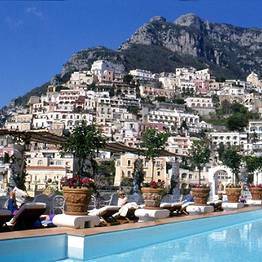 A little further away, Pompei, Herculaneum, and Naples are all, nevertheless, within easy driving distance. 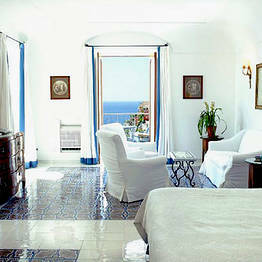 Book Le Sirenuse on Positano.com now with no additional booking fees.